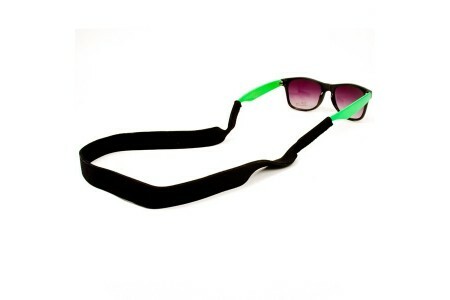 “With sunglasses on I’m Jack Nicholson, without them, I’m fat and 60”. 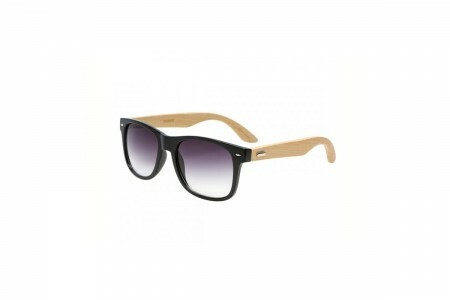 Turn your persona around with these super fab black classic sunglasses. 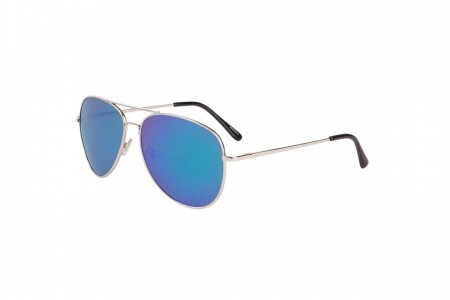 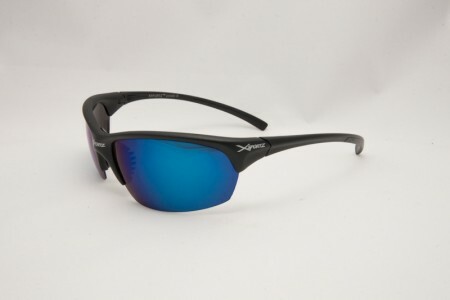 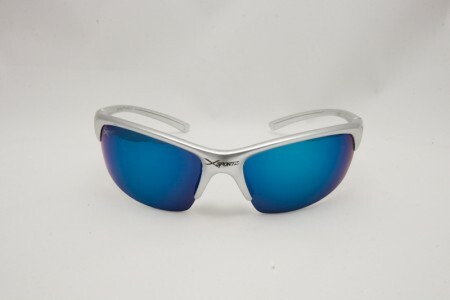 The ultimate blue lens polarised sunnies, for an unbelievably affordable sunglasses price. 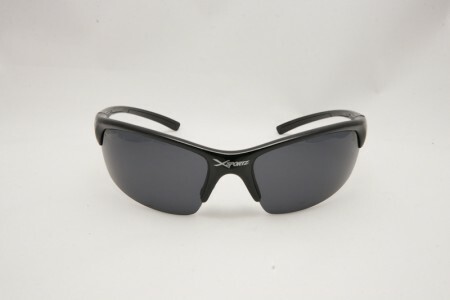 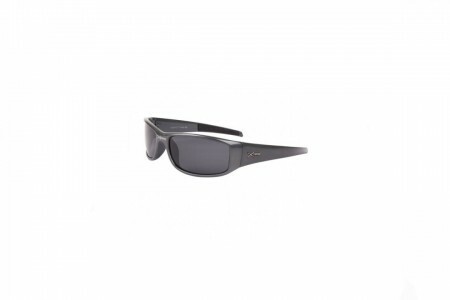 Great classic style polarised sunglasses in black. 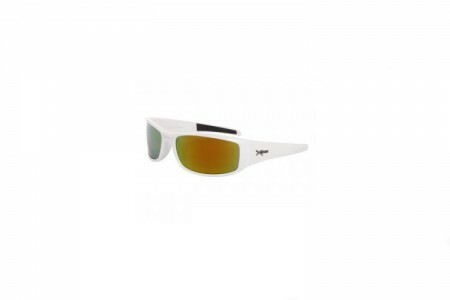 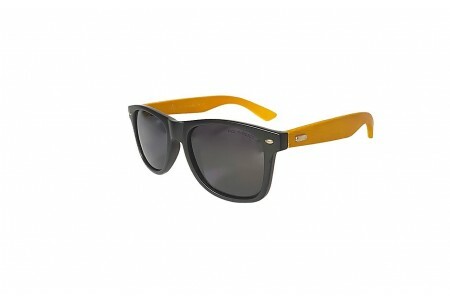 These top sellers are the perfect non-branded alternative to the wayfarer style made famous by the great Ray-ban®. 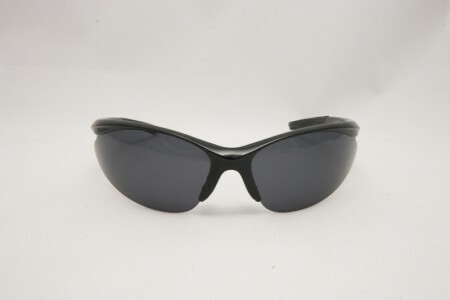 A affordable pair of classic black polarised sunglasses suitable for every occasion. 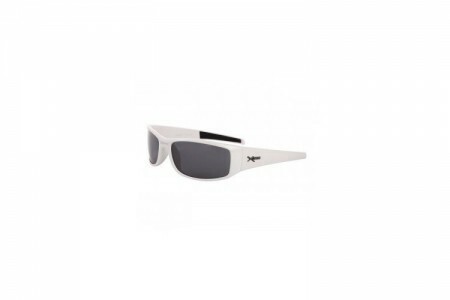 Our Jack polarised mirror lens range comes with a matte black sunglasses frame and revo polarised lens. 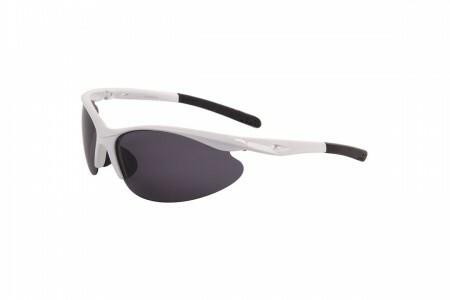 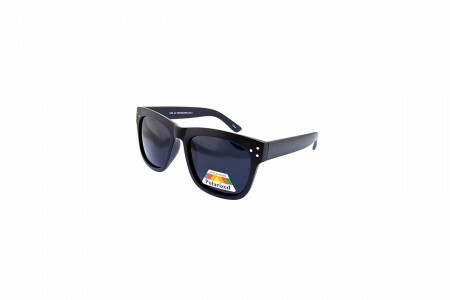 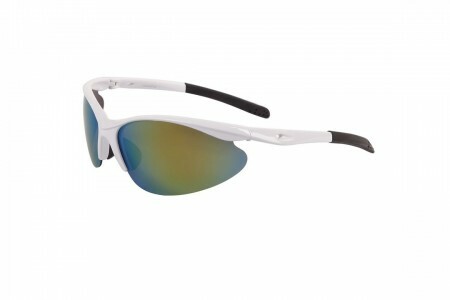 Our Jack in black polarised classic style are sunnies.com.au's are the best value polarised classic style around.